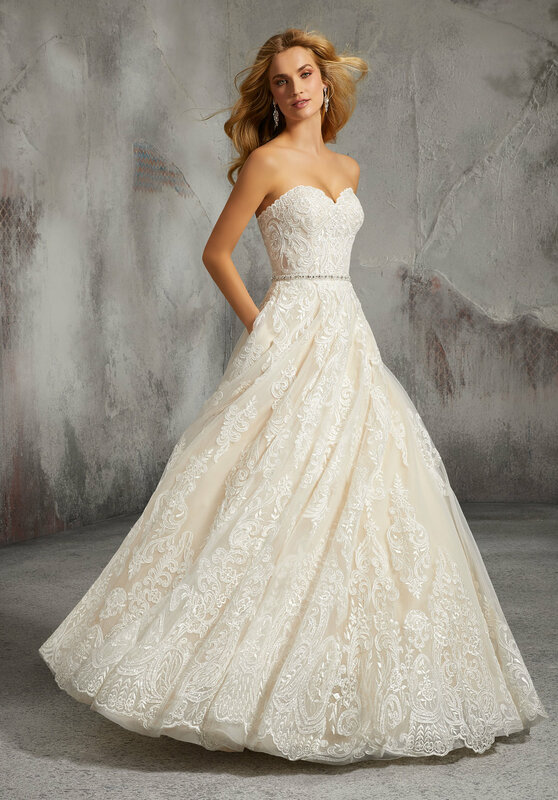 The signature Morilee by Madeline Gardner Collection puts its focus on the details, and will leave you with so many unique choices to fit each and every type of bride. the Voyagé Collection is for the bride who is looking for that ideal relaxed fit. Using lighter materials like chiffon and organza, these dreamy ethereal confections will capture that informal look you are hoping for.